Kush 21 recreational dispensary is the closest pot shop to the Seatac airport. Serving 21+ Recreational Cannabis to Seattle, SeaTac, Burien, Kent, Des Moines and beyond! We pride ourselves in having the best selections, prices, and customer service. If you find a lower price, we can price match it. Our team is made up from industry experts who have purchased and tested most of the products in the industry. 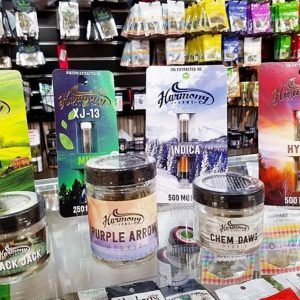 Our cannabis, edibiles, drinks, and concentrates are handpicked from Washington’s best! Here, our philosophy is always to be kind and provide our customers with the best goods available. Try our huge selection of buds at your convenience, and do not be afraid to ask us about any recommendations. Our highly specialized staff is always happy to help customers learn more about what we offer. 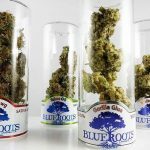 They can walk you through the available products and even share details about the operations and strains available. Our flowers are grown with the tender-loving care they need to provide you with the most powerful desired effects. 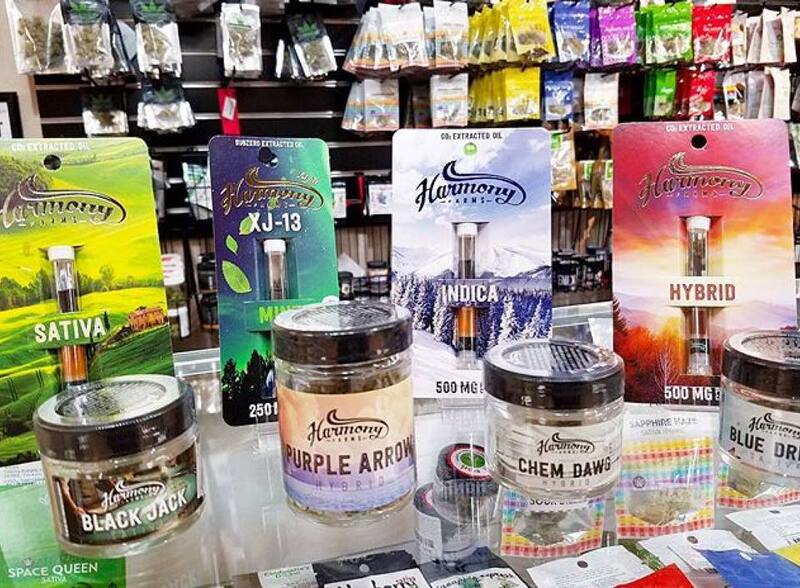 We stock all types of buds and concentrate as well; this is one adult use dispensary where you won’t find yourself wishing for a more diverse stock of products. Kush 21 Recreational Dispensary ….. All of this is within 5 minutes of the airport! We are located in Burien, in between Normandy Park, White Center & SeaTac.